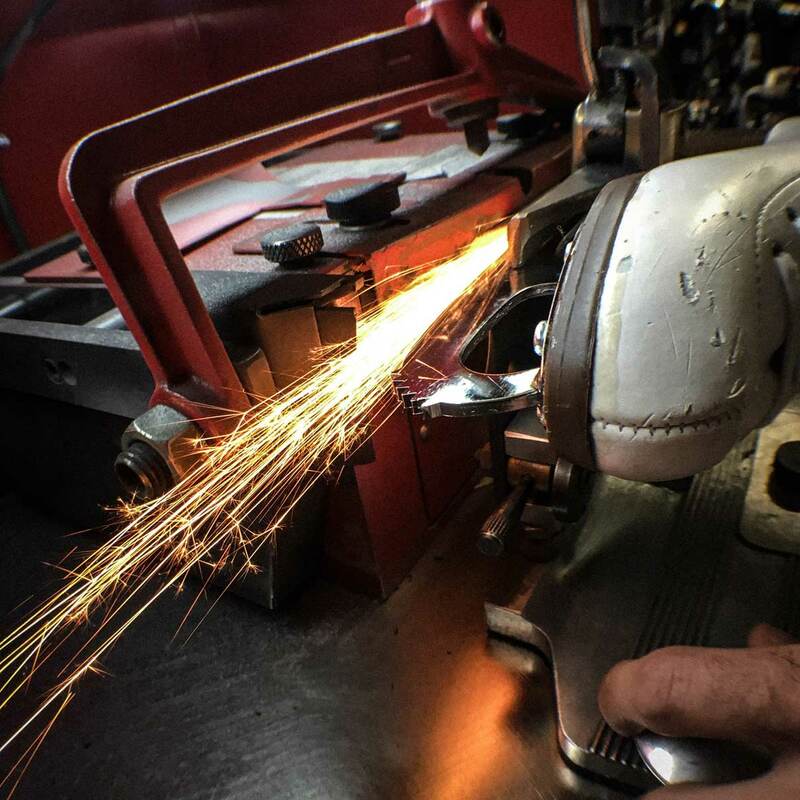 Proper skate sharpening means more control on ice and blades that stay sharper, longer. 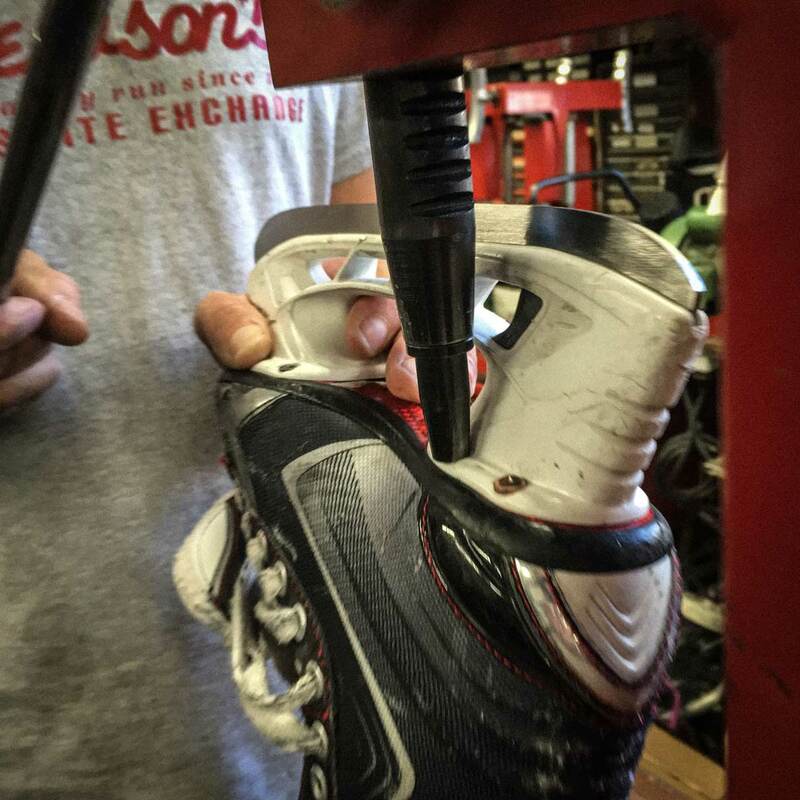 Do you need enhanced skate performance? 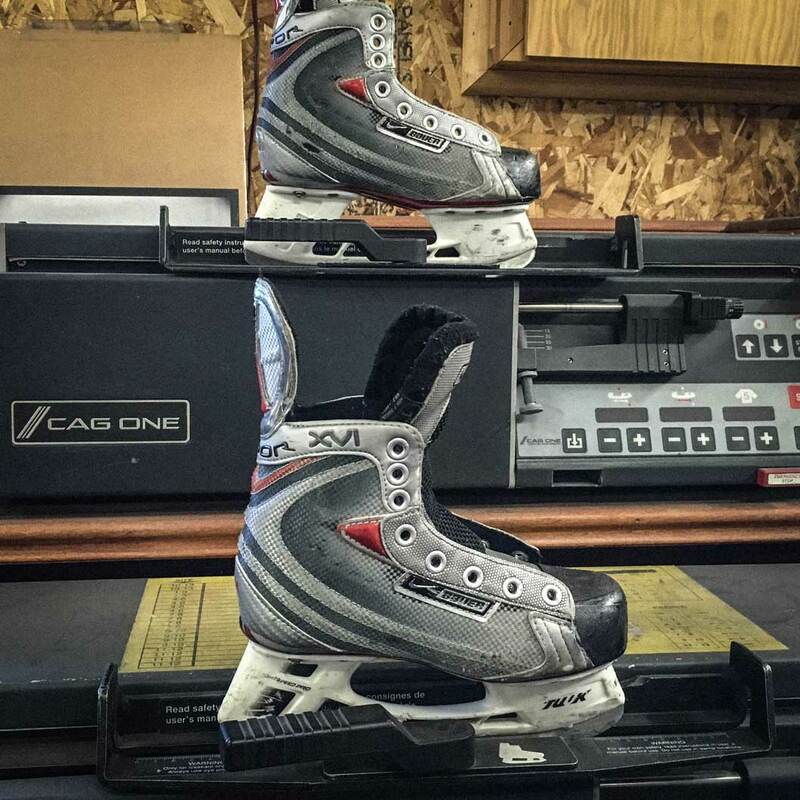 Ask us about custom contouring for your skates. 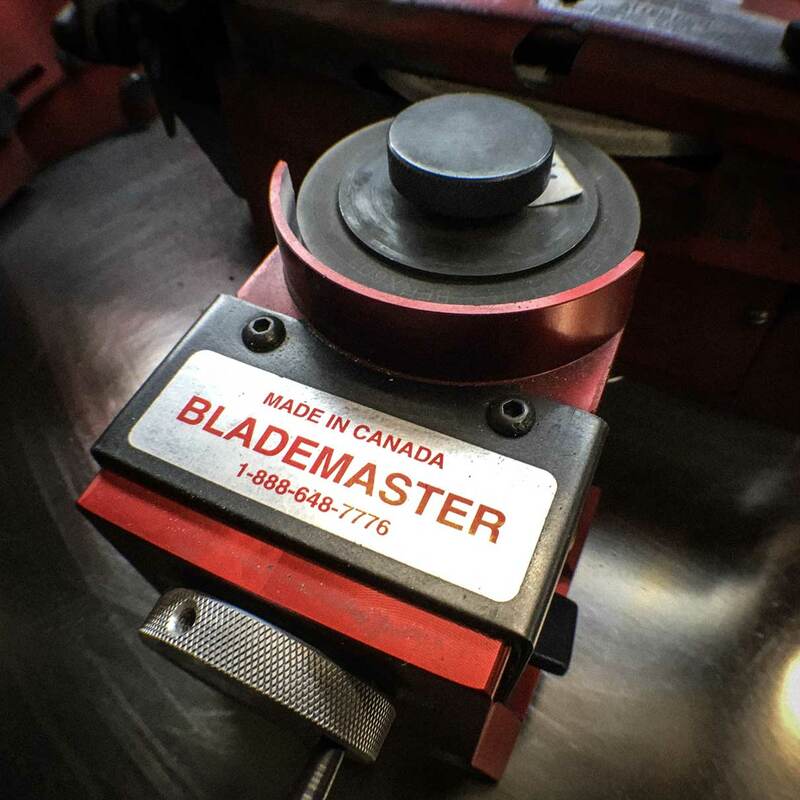 Well it’s not regular for us, we take pride in sharpening your skates using the best machines on the market, and over 50 years of skate sharpening experience. Sharpening for combination Dancing & Jumping. For Hockey players to get the extra edge, literally. 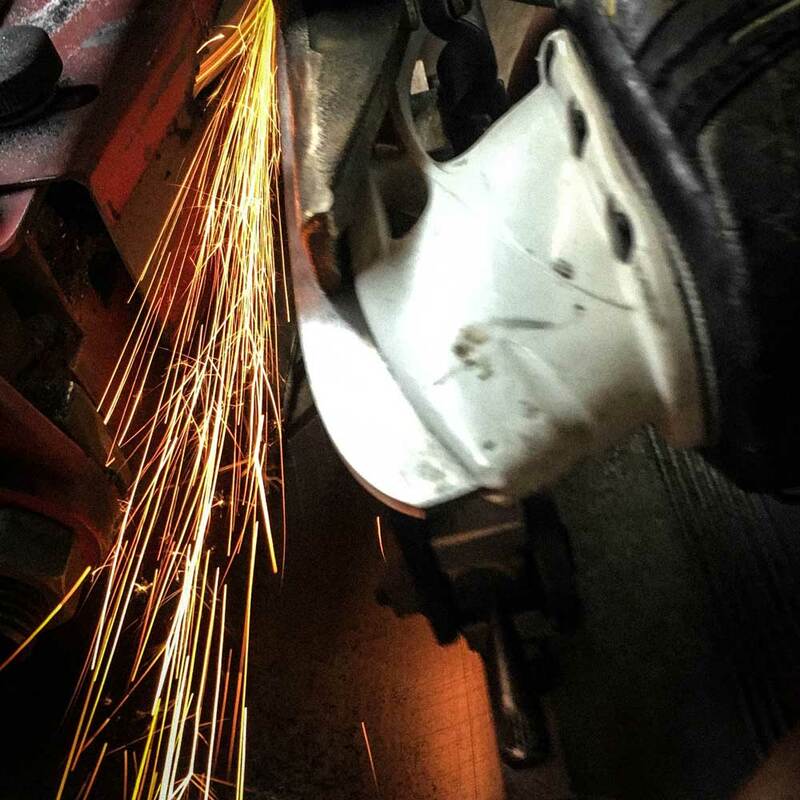 Using CAG ONE technology, we can give your blades a custom radius to give you more stability and acceleration. 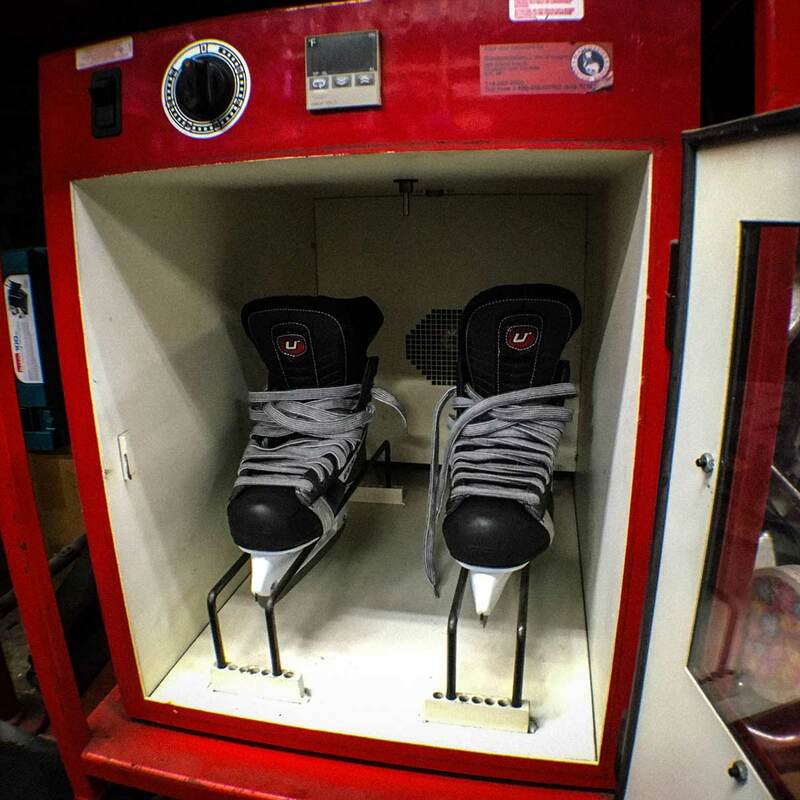 Custom Fitting, using the famous Blademaster Skate oven we can give you the best possible fit for your new and used skates.